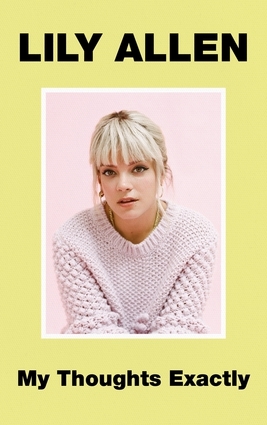 The first book from acclaimed singer-songwriter Lily Allen is a series of essays exploring her life. It's about feminism, the tabloids, money, faking orgasms, bad managers, fame, sexual abuse, mental health, narcissism, co-dependency, festivals, motherhood, stalking and parking tickets. It's been a pretty packed life.